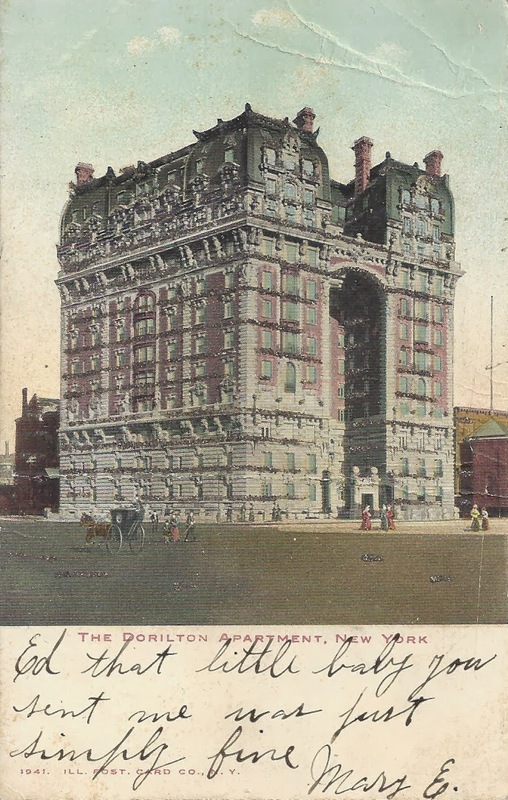 Not everyone was a fan of the Dorilton's overblown French Second Empire style. The Architectural Record complained that it was so ugly it would "make strong men swear and weak women shrink affrighted." Also: what's with the inscription on the postcard? "Ed that little baby you sent me was just simply fine. Mary E." Hmmm.